The king returns to his homeland after nearly a decade of exile. An evil sorcerer king is at the apex of his power. Owls deliver insults and dating is difficult no matter who you are. The epic story of Sundiata, the first emperor of Mali, concludes. The creature of the week is the grey man of Ben MacDhui, a...grey man. Who lives on the mountain of Ben MacDhui. And also he's naked because why not? Check out Blue Apron. Pre-portioned ingredients with professionally-designed recipes delivered to your home on whatever day of the week you choose. It's so easy. Check out http://www.blueapron.com/legends and use the code LEGENDS to get your first three meals free. With The Great Courses Plus, you can learn anything about pretty much anything. They have so many excellent courses all taught by experts. I fell in love with the Rise of Rome. You can get your first month free by going to http://www.thegreatcoursesplus.com/myths You'll love it. 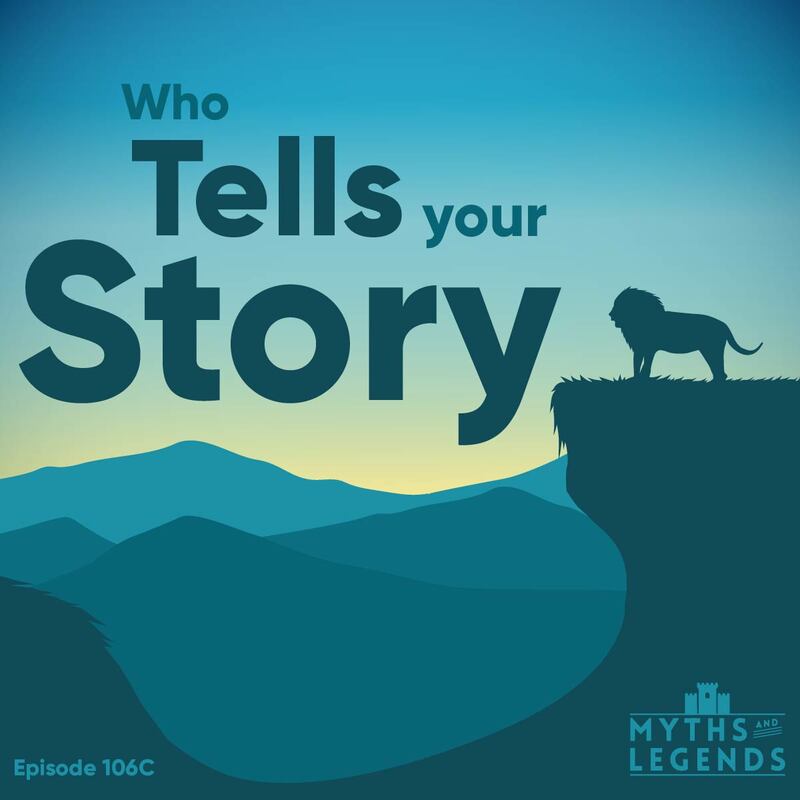 What books did you read to prepare for this episode (106: African legends)? I don’t see it listed. P.S. I love your show!